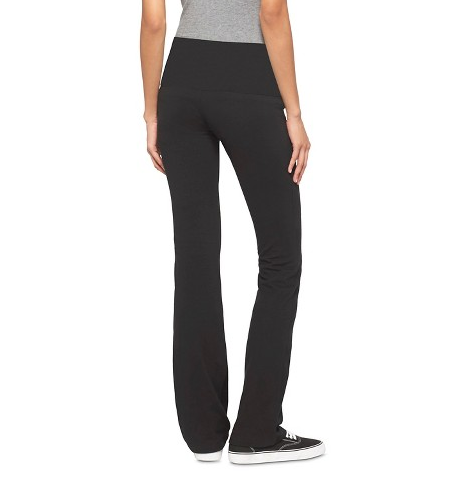 Head over to Target where you can get Mossimo Women’s Yoga pants for just $5.98! Down from $15 this is a great price! And something you will want to wear all winter!